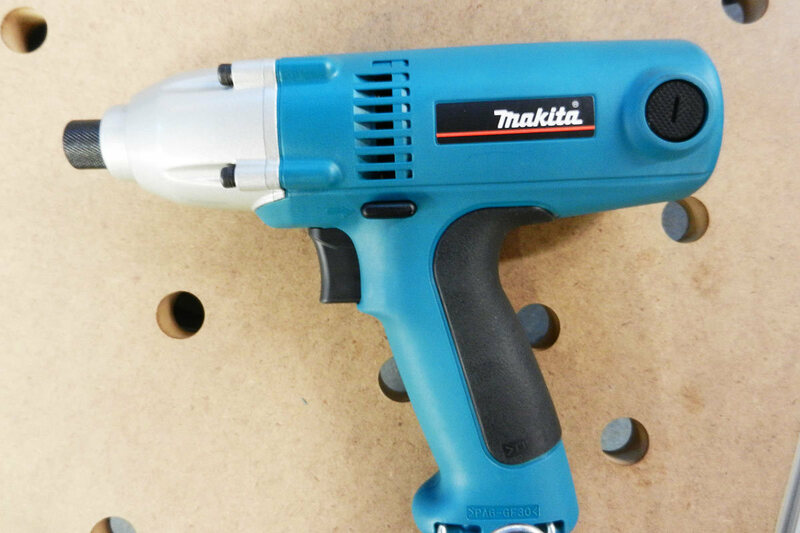 The Makita 6952 impact driver really cranks—it has tremendous torque and horsepower. 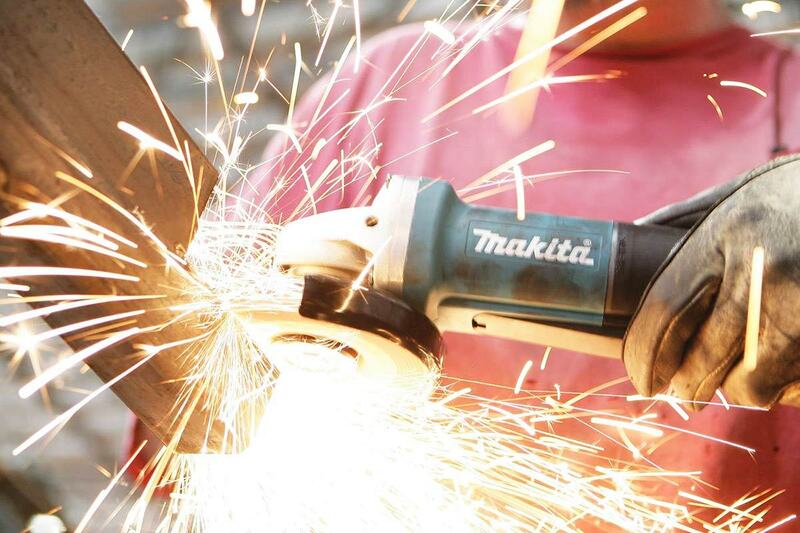 It baffles me how Makita gets this kind of power from a 2.3 amp motor, but they do. 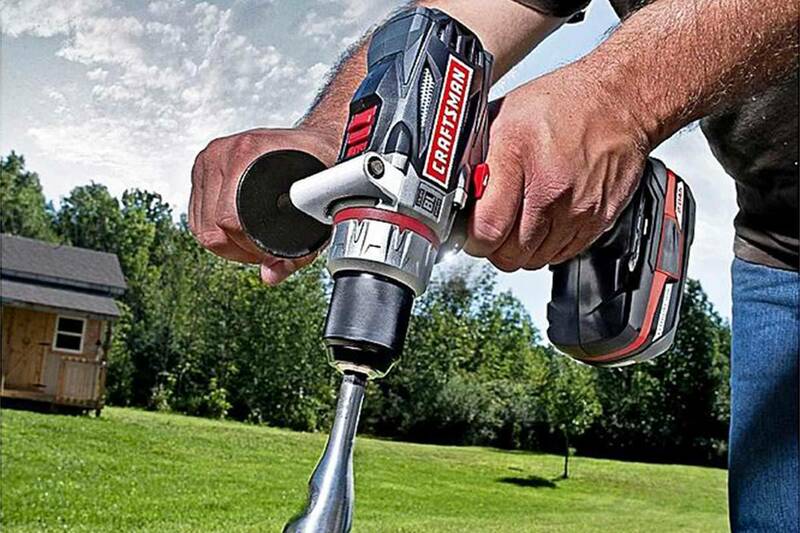 You could use this impact driver to bolt together a car or a house, and it wouldn’t break a sweat doing it. Only a few tool companies make corded impact drivers, so this one has a unique niche in the market. You can find cordless drivers (read our review of the reliable DeWalt DCD760 Cordless Driver) that have more initial power and weigh less—but their batteries will always discharge, and if you want to use one all day, you’ll need at least two and preferably three batteries, and a double charger. That really drives the price up—just check out the price of a lithium-ion battery and you’ll see what I mean. On top of that, battery life is limited—most of the batteries in my battery-powered tools have approximately 2-3 years of life before they need replacement. At more than a hundred bucks a pop, that can get expensive. 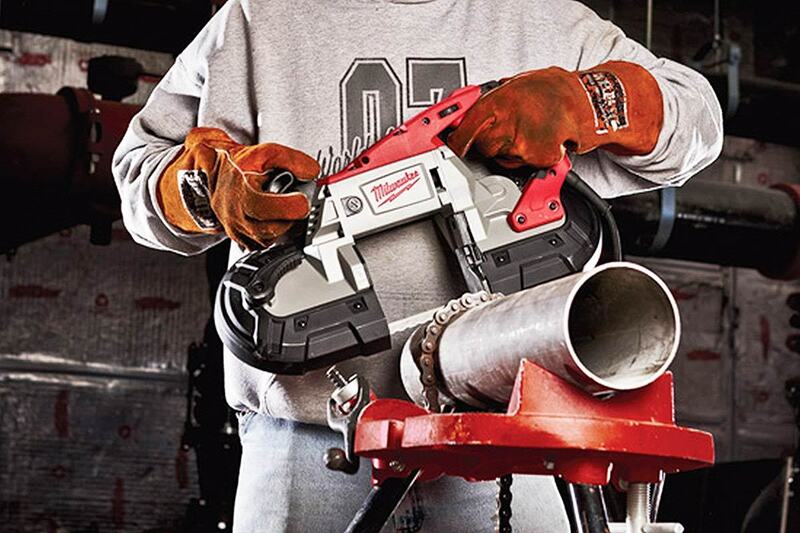 Sure, battery-powered tools are convenient and handy, with no cord to plug in and get in the way, but a corded tool like this one will last for decades and never incur big battery-replacement costs. It sells for around $120 on Amazon, which makes it a bargain in my book, especially when you compare that price to the lifetime price of a cordless. Makita’s tools (read the review of the Makita BO3710 Finishing Sander) are known for their rugged reliability, and this one looks the part. It has a cast-aluminum housing, a nicely-balanced, mid-mounted handle and a solid feel. You can replace the brushes without disassembling the entire tool—a big bonus for serviceability—and the other wear items, like the chuck, are equally accessible. Two caveats—this tool is pretty long, about 9” from stem to stern without a bit in the shank. When you add a fairly long bit, it can be hard to use between closely-spaced studs. Also, the cord has no ground lug, which makes pulling the two-prong plug out of a socket or an extension cord much easier to do. I learned to knot my cords together so this didn’t happen—simple but effective. 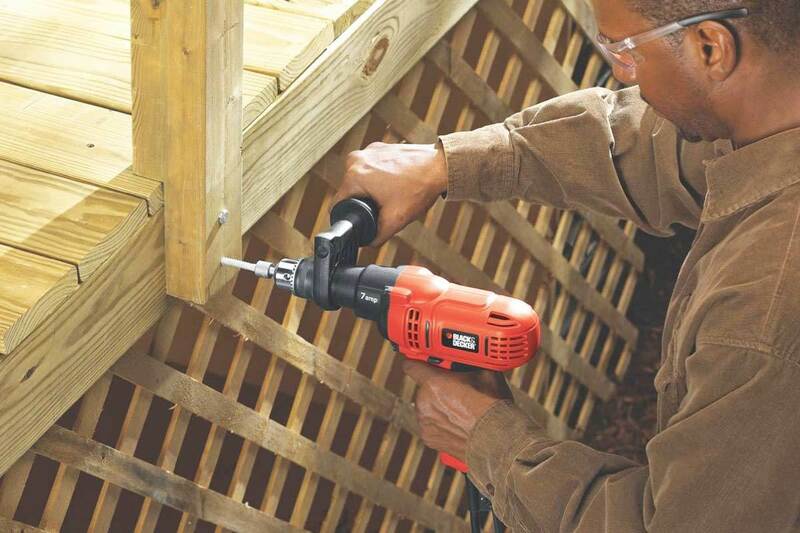 The 6952 impact driver is no lightweight, weighing in at over three pounds, but it will deliver the goods. 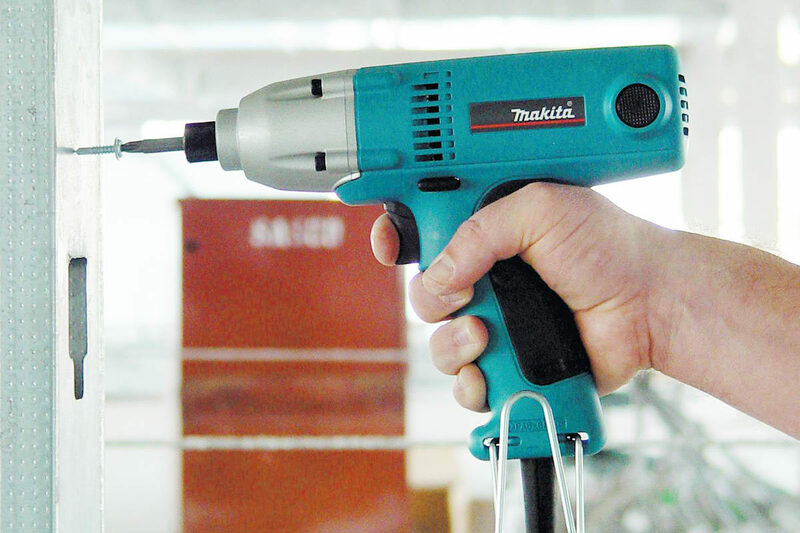 Makita makes similar tools in battery-powered versions, which have the advantage of lighter weight and smaller profiles, but few of them have the big power this one does. So if you don’t mind dragging around a cord for power, I’d highly recommend this great tool. 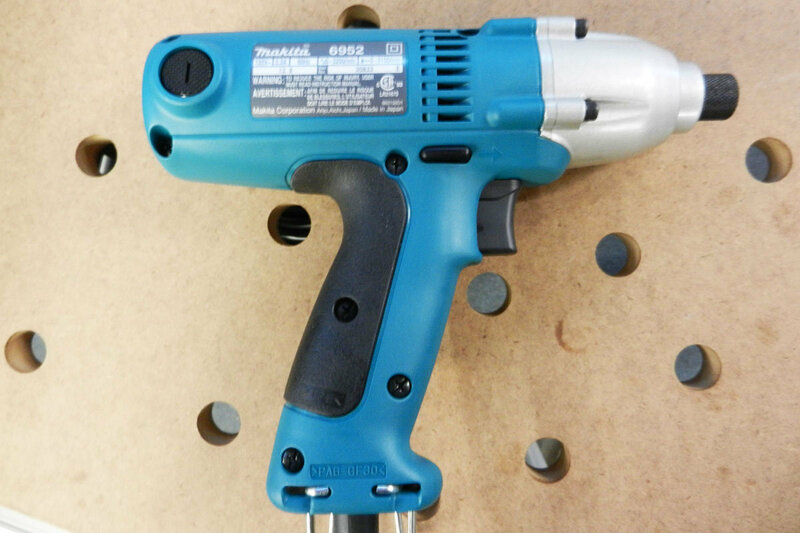 This Makita 6952 Impact Driver does an excellent job in just about any setting, with several advantages over battery-powered drivers. Tons of torque—88 ft. lbs. !